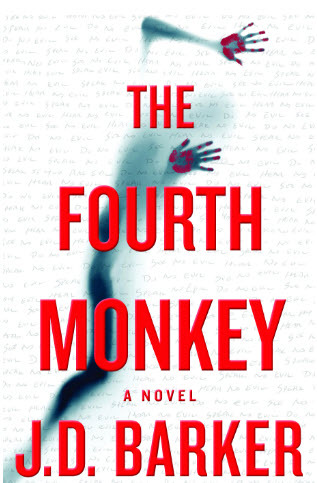 For over five years, the Four Monkey Killer has terrorized the residents of Chicago. When his body is found, the police quickly realize he was on his way to deliver one final message, one which proves he has taken another victim who may still be alive. 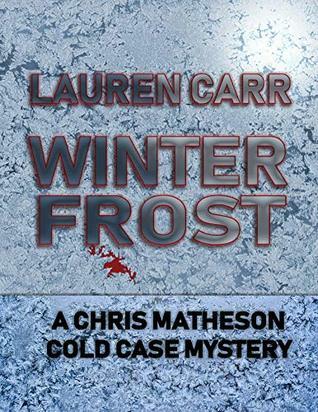 As the lead investigator on the 4MK task force, Detective Sam Porter knows even in death, the killer is far from finished. 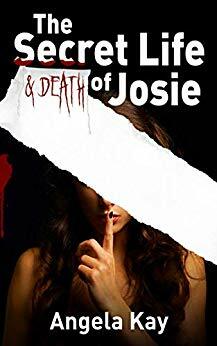 When he discovers a personal diary in the jacket pocket of the body, Porter finds himself caught up in the mind of a psychopath, unraveling a twisted history in hopes of finding one last girl, all while struggling with personal demons of his own. With only a handful of clues, the elusive killer’s identity remains a mystery. Time is running out and the Four Monkey Killer taunts from beyond the grave in this masterfully written fast-paced thriller. I received an ARC of this novel. All opinions in this review are entirely my own and completely unbiased. Detective Porter is called back to work after being off for 2 weeks. He’s been working for 5 years on solving the case of a serial killer dubbed 4MK and apparently, 4MK has just been hit by a bus. Porter’s colleagues welcome him back and ask how he’s doing but the reason for his time off isn’t revealed until about halfway through the book. Just one more little side mystery. I had my suspicions, of course, but it was well written and kept me wondering if I was right until the answer was confirmed. 4MK’s story is told through a diary that is found on the body. As Porter and his team work toward finding the last girl before she dies of dehydration or worse, the story of 4MK’s childhood unfolds. This isn’t just your typical psychological thriller. It is complex with several twists that you won’t see coming. It kept me on the edge of my seat and I didn’t want to put it down. There was too much going on and I had to find out what was going to happen! Whether in the present or in the past (via the diary), I had to know! I often don’t like when books go back and forth from the present to the past. It can be confusing but it was done so well, and both stories were so engrossing, that in this case, it was perfect. I don’t want to reveal the plot of this book but it is amazing. It is dark and twisted and a must read. Barker was born January 7, 1971 in Lombard, Illinois and spent the first fourteen years of his life in Crystal Lake, Illinois. A staunch introvert, he was rarely seen without a book in hand, devouring both the Hardy Boys and Nancy Drew series by the age of six before moving on to classics such as the works of Dickens and Twain. The discovery of Shelley, Stoker and Poe fueled a fire and it wasn’t long before he was writing tales of his own which he shared with friends and family. These early stories centered around witches and ghosts thought to inhabit the woods surrounding their home. At fourteen, Barker’s family relocated to Englewood, Florida, a climate better suited to his father’s profession as a contractor. He attended Lemon Bay High School and graduated in 1989. Knowing he wanted to pursue a career in the arts but unsure of a direction, he enrolled at the Art Institute of Fort Lauderdale where he later obtained a degree in business. While in college, one of his writing assignment found its way into the hands of Paul Gallotta of Circus Magazine. Gallotta reached out to Barker and asked him to join the staff of 25th Parallel Magazine where he worked alongside the man who would later become Marilyn Manson. Assignments dropped him into the center of pop culture and by 1991 Barker branched out, interviewing celebrities for the likes of Seventeen, TeenBeat, and other national and local publications. In 1992, Barker syndicated a small newspaper column called Revealed which centered around the investigation of haunted places and supernatural occurrences. While he often cites these early endeavors as a crash course in tightening prose, his heart remained with fiction. He began work as a book doctor and ghostwriter shortly thereafter, helping others fine tune their writing for publication. Barker has said this experience proved invaluable, teaching him what works and what doesn’t in today’s popular fiction. He would continue in this profession until 2012 when he wrote a novel of his own, titled Forsaken. Stephen King read portions of Forsaken prior to publication and granted Barker permission to utilize the character of Leland Gaunt of King’s Needful Things in the novel. 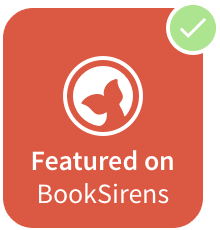 Indie-published in late 2014, the book went on to hit several major milestones – #2 on Audible (Harper Lee with Go Set a Watchman held #1), #44 on Amazon U.S., #2 on Amazon Canada, and #22 on Amazon UK. Forsaken was also nominated for a Bram Stoker Award (Best Debut Novel) and won a handful of others including a New Apple Medalist Award. After reading Forsaken, Bram Stoker’s family reached out to Barker and asked him to co-author a prequel to Dracula utilizing Bram’s original notes and journals, much of which has never been made public. 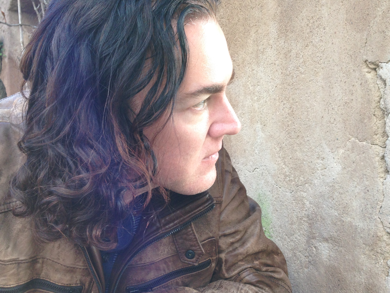 Barker’s indie success drew the attention of traditional agents and publishers and in early 2016 his debut thriller, The Fourth Monkey, sold in a series of pre-empts and auctions worldwide with Houghton Mifflin Harcourt set to publish in the U.S. and HarperCollins in the UK. The book has also sold for both film and television. Barker splits his time between Englewood, FL, and Pittsburgh, PA, with his wife, Dayna.